Nashville, Tenn. (July 26, 2016) - Fresh music from legendary country music group Larry Gatlin & the Gatlin Brothers is featured in Dinesh D’Souza’s new film, Hillary’s America. "Stand Up And Say So," written by Larry Gatlin, plays along with studio footage as the credits roll at the end of the film. Over the weekend, ahead of the Democratic National Convention, filmmaker D’Souza released a new music video for the song. 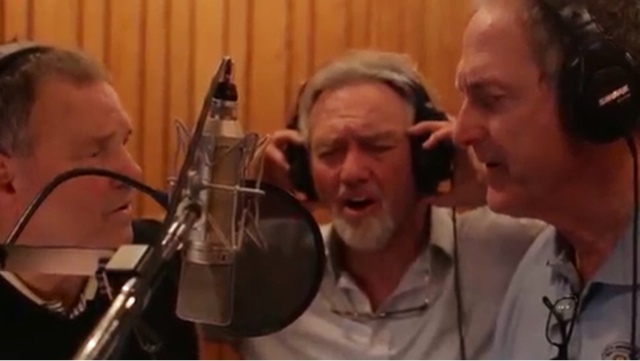 Dinesh D'Souza on Saturday released a music video for his latest documentary, Hillary's America, featuring Larry Gatlin and the Gatlin Brothers singing "Stand Up and Say So," the song they wrote and performed for the film, which opened Friday. The video features footage from the recent premiere of Hillary's America at the Republican National Convention, along with real and imagined video of Clinton, the presumptive Democratic nominee for president. "You know who you are, you lyin' so-and-so," Gatlin sings, while Hillary Clinton dances with her husband. "I know you're lyin' cuz your lips are movin'." Hillary's America is D'Souza's third film, after 2016: Obama's America and America: Imagine a World Without Her, but it's the first of his films to feature an original song. 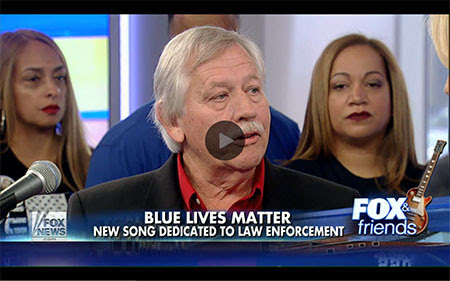 The release of the video coincided with an endorsement of the film from Republican presidential nominee Donald Trump. "Dinesh D'Souza Hillary's America. see it," Trump tweeted. D'Souza is also taking his movie to the Democratic National Convention, which kicks off Monday in Philadelphia. 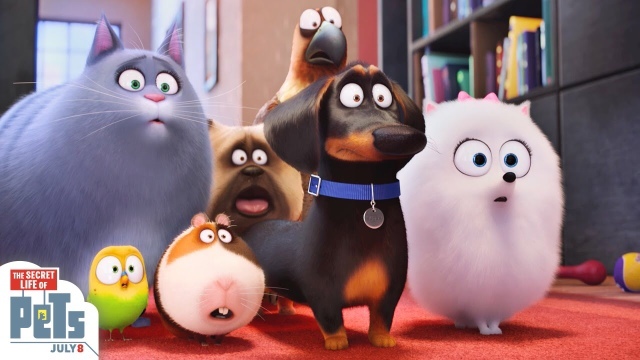 A screening near the proceedings on Sunday, which features remarks by D'Souza, is sold out and the filmmakers are working to add more, they told The Hollywood Reporter on Saturday. "I'm greatly honored that my dear friend Dinesh asked me to write a song about Hillary Clinton, the biggest criminal ever to run for the presidency of the United States," Gatlin told THR. "If my little song helps keep her out of the White House and put my friend Donald Trump in the White House, and he asks me to come to the White House, I will break into my happy dance on the White House lawn." 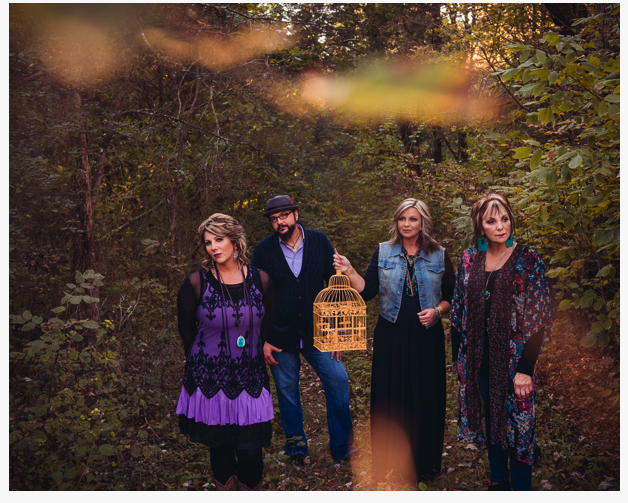 Hendersonville, TN (July 22nd, 2016) – Multi-award winning family group, The Isaacs, and their label, House of Isaacs Music, have partnered with New Day Christian Distributors on the release of their newest studio project, entitledNature’s Symphony in 432: A Journey From Pain To Praise. The project, which is scheduled to release on September 2nd, will be available to the Christian marketplace exclusively through New Day, with marketing and label support provided by Daywind Records. Nashville, Tenn. (July 21, 2016) - Multi-platinum selling country and comedy music legend Ray Stevens just received the news that his national television show is the #1 rated program on RFD-TV. The iconic singer's show, Ray Stevens' Nashville, currently ranks as the network's highest-rated Prime Time television show. "I just heard the news that Ray Stevens' Nashville is the most watched show on RFD-TV," says Stevens." Wow, I'm flattered! Thank you, viewers, for tuning in and making us Number 1!" 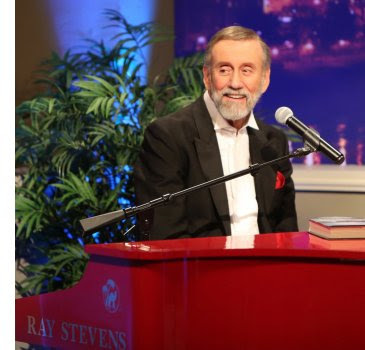 Ray Stevens' Nashville is a 30-minute entertainment and music national television show airing weekly on RFD-TV. The show, hosted by GRAMMY® Award-winning singer and musician,Ray Stevens, features performances by the legend as well as weekly guest appearances. For more information, visit www.rfdtv.com. NASHVILLE, Tenn. (July 20, 2016) – Stapleton will be joining forces with Rock and Roll superstar Kid Rock and comedy standout Larry The Cable Guy to help Charlie Daniels celebrate his 80th birthday on November 30 at Bridgestone Arena with a performance at the Charlie Daniels 80th Birthday Volunteer Jam. "This is going to be one of them magic evenings," says Charlie Daniels. 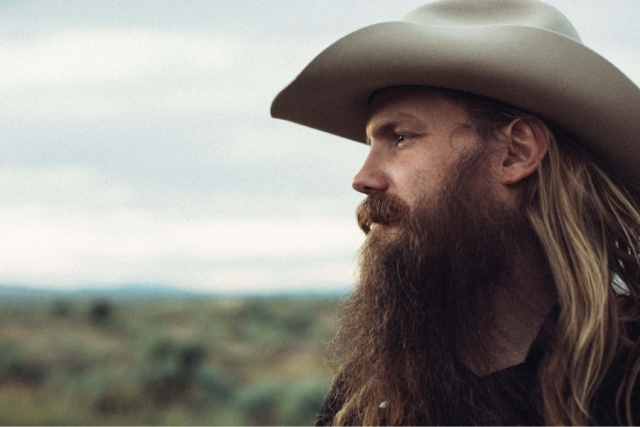 "I'm really looking forward to jamming with Chris Stapleton. I'm looking forward to just getting on stage with him and some other pickers and just let the music take us wherever it wants to go." With a career spanning over 50 years and exceeding 20 million in sales worldwide Charlie Daniels is the quintessential Southerner with a healthy dose of Wild West Cowboy. For decades, he has connected with his millions of fans in the varying genres of music that reflect his steadfast refusal to label his music as anything other than the "Charlie Daniels Band" sound — music that is now sung around the fire at 4-H Club and scout camps, helped elect an American President, and been popularized on a variety of radio formats. Having celebrated multiple GRAMMY® Awards, CMA Awards, ACM Awards, BMI Awards, GMA Dove Awards, CMA Awards, his list of accolades is broad. Six of his albums have been RIAA Certified Multi-Platinum® and he has achieved a platinum-selling single in his iconic fiddle-ridden hit, "Devil Went Down To Georgia." 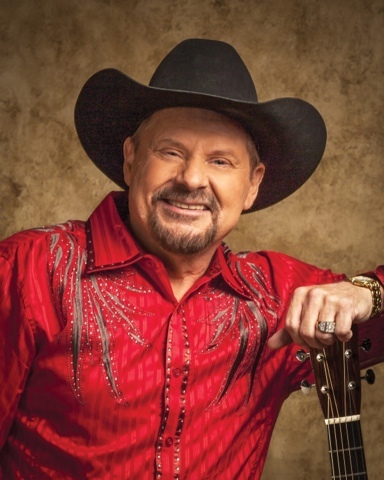 An outspoken American Patriot and strong supporter of the U.S. Military, Daniels' talked-about Volunteer Jam concerts are world-famous musical extravaganzas featuring artists like Lynyrd Skynyrd, Ted Nugent, Trace Adkins, Alabama and others, all on one stage for one purpose – to raise funds for our U.S. Military. His 40th Anniversary Volunteer Jam held in 2015 raised over $300,000 for The Journey Home Project, a non-profit veteran’s assistance organization, which he co-founded with his manager, David Corlew. For more information on Charlie Daniels, please visitwww.charliedaniels.com. 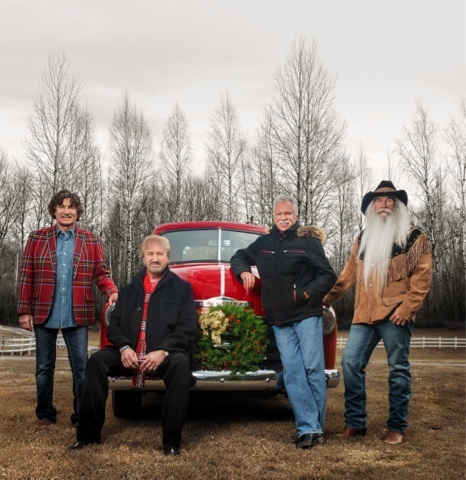 NASHVILLE, Tenn. (July 18, 2016) – Since the release of Kenny Rogers’first-ever Christmas album back in 1981 titledChristmas, Rogers has embarked on an annual Christmas & Hits Tour where he performs holiday favorites and a large selection of hits at concerts across North America. Rogers announced late last year on NBC’s Today show that the world tour he is currently on would be his final time performing around the globe. 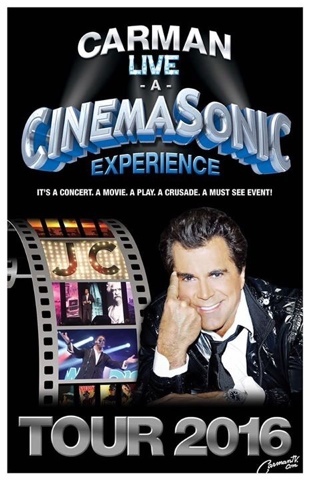 So this year’s 35th edition of his annual Christmas & Hitstour, with special guest Linda Davis, will indeed be his last. After more than five decades of touring and entertaining the world, Rogers’ farewell tour, “The Gambler’s Last Deal,” is underway and expected to run into 2017 due to popular demand. 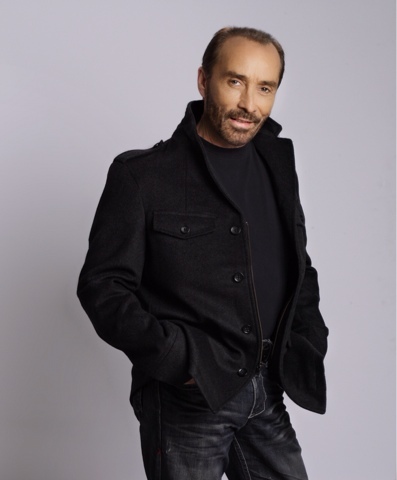 For his upcomingChristmas & Hits tour dates, Rogers will perform holiday favorites, selections from his 2015 Christmas album Once Again It’s Christmas and of course his well-known hits at concerts across the U.S. The tour currently includes 16 dates. Making this final Christmas tour experience even more special, a very limited number of VIP ticket packages will be offered, allowing fans the opportunity to meet Rogers and receive one-of-a-kind memorabilia. Two types of VIP packages will be available for each show of the tour. 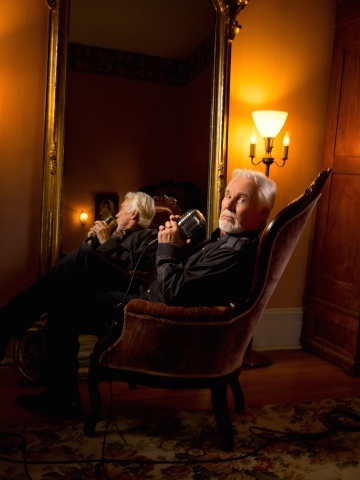 For more information, visit:www.kennyrogers.com. Christian Music legend, Carmen, wants to come to your church at no cost and he'll do everything needed for the event to be successful. How often can someone of this status be available at such a situation. Note from Mr Nashville: Why in the world isn't Carmen in the Gospel Music Hall Of frame????!!! NASHVILLE, Tenn. (July 16, 2016) – Bonnie Brown Ring, one-third of one of Country Music’s most enduring family groups as a member of The Browns, passed away earlier today (July 16) at Baptist Hospital in Little Rock, Arkansas following complications from lung cancer. She was 77 years old. Born July 31, 1938 in Sparkman, Arkansas, Brown became enamored with music at an early age – thanks to the exposure she had to it from watching her older siblings, Maxine and James Edward. 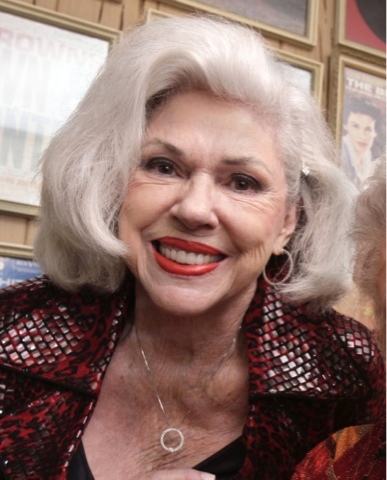 The two performed together, earning a hit in 1954 with “Looking Back To See.” Upon her graduation from high school, Bonnie joined her siblings, expanding their duet into a trio. 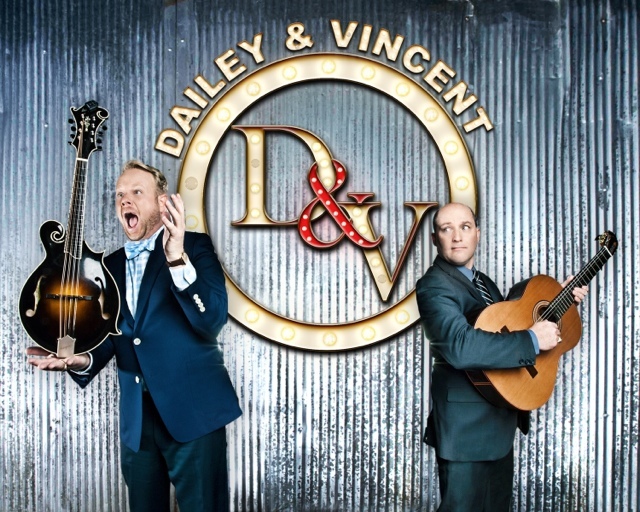 They began performing together on The Louisiana Hayride on KWKH in Shreveport, which led to appearances on ABC-TV’s Ozark Jubilee. Chet Atkins and RCA came calling soon after, and the Browns found themselves on the chart with hits such as “I Take The Chance” and “I Heard The Bluebirds Sing.” James Edward (now known as Jim Ed) was drafted in 1957, but the trio still managed to find time to record when he was on leave. By 1959, the group recorded what would turn out to be one of the biggest hits of the era in “The Three Bells.” The song topped the Billboard Country charts – their first, and also crossed over to the apex of theHot 100. The exposure of that hit led to appearances on every major variety series of the day, such as The Ed Sullivan Show. With her southern charm and stunning looks, Brown attracted the attention of many of the hottest male artists of the day, including Elvis Presley. The hits continued, with “Scarlet Ribbons,” “The Old Lamplighter,” and “Then I’ll Stop Loving You” all being showcases for their rich harmonies, where Bonnie sang the high harmony parts. The Grand Ole Opry came calling in 1963, inviting The Browns to become members. Still a touring and recording favorite, Bonnie and Maxine decided to leave the trio in 1967 – citing a desire to spend more time with their growing families. Jim Ed continued on as a performer, with hits to his credit such as “Pop A Top.” He also remained a member of the Opry, where his sisters would join him from time to time. In March of 2015, it was announced that The Browns would be among the new inductees for the new class of the Country Music Hall of Fame. Jim Ed passed away following his own battle with cancer prior to the official Medallion Ceremony that fall, though he was presented with his medallion a few days prior to his passing. Not too long after the Hall of Fame announcement, Bonnie announced that she too had been diagnosed with cancer, but was in attendance at the Hall for the induction ceremony in October. 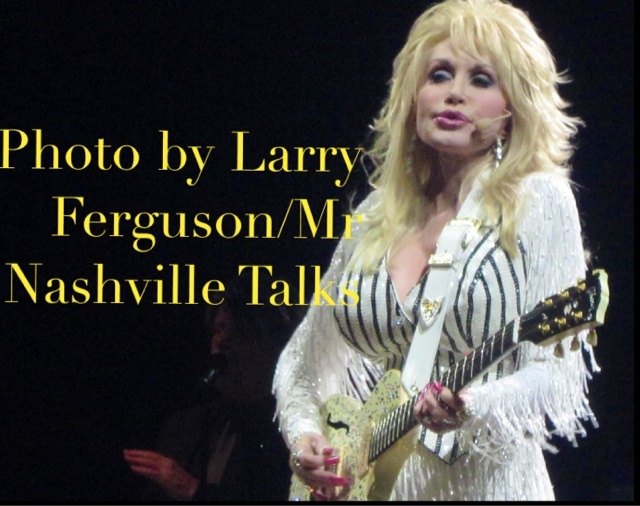 NASHVILLE, Tenn. (July 7, 2016) – Today, world-renowned singer/songwriter/entertainer Dolly Parton and Sony Music Nashville announced a joint venture and the launch of Dolly’s new studio album, Pure & Simple, for worldwide distribution on August 19. 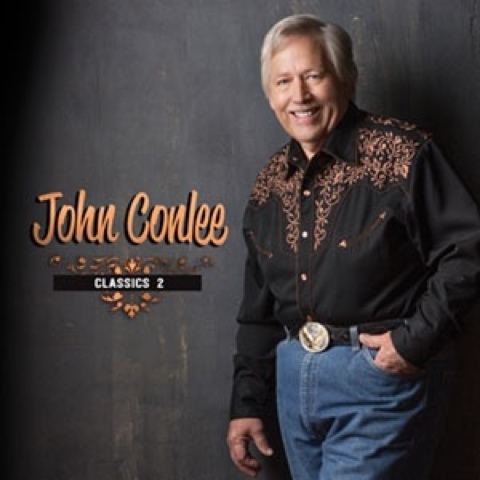 Releasing on Dolly Records/RCA Nashville, Pure & Simplecan be pre-ordered starting Friday, July 8. 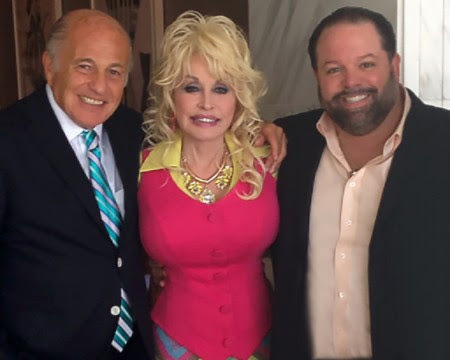 Left to right: Doug Morris, CEO Sony Music Entertainment; Dolly Parton; and, Danny Nozell, CEO CTK Management. NASHVILLE, Tenn. (July 1, 2016) – Summer is here, and Reflections – the weekly interview program hosted by Tennessee Radio Hall of Fame member Keith Bilbrey promises to deliver a lineup as hot as the weather outside, with a member of the Country Music Hall of Fame, as well as two acts that are celebrating unique milestones in 2016. One of America’s most-loved duos, The Bellamy Brothers, will appear on the July 11 edition. 2016 marks four decades since the Florida-born siblings stepped into the spotlight with their hit “Let Your Love Flow.” A Top-40 Country hit, the song topped Pop charts around the world, including the United States. In 1979, they successfully segued into Country Music full-time with the release of “If I Said You Had A Beautiful Body (Would You Hold It Against Me),” which catapulted them to superstardom. The 1980s and 1990s included such hit follow-ups as “Redneck Girl,” “Old Hippie,” and “Santa Fe.” Their 1987 chart-topper, “Too Much Is Not Enough.” – recorded with The Forester Sisters is notable for being the only sextet to hit No. 1 on theBillboard Country charts. Comprised of brothers Howard and David, the duo are touring the world in celebration of their first hit. 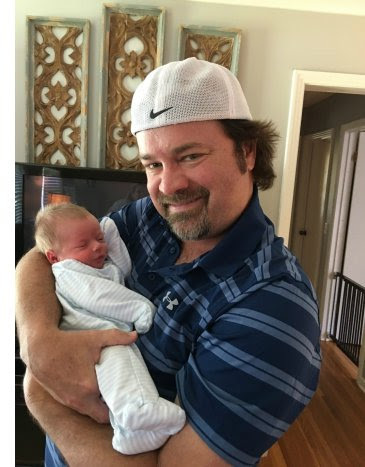 Mark Wills talks with Keith on the July 18 edition. Wills, a Georgia native, first made his presence known in 1996 with the nostalgic “Jacob’s Ladder,” which helped him win an ACM Top New Male Vocalist award. 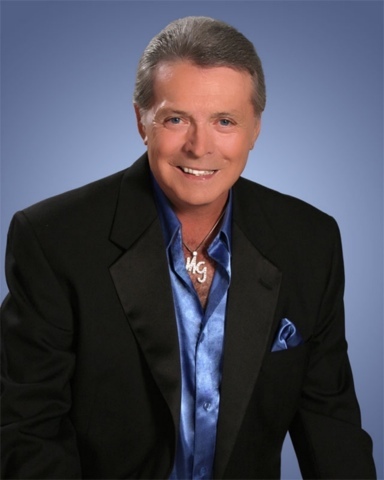 The singer became one of the most successful balladeers of his time, with chart-toppers such as “Wish You Were Here” and “I Do (Cherish You).” His 2002 hit, “Nineteen Something,” holds the distinction of having the most airplay in one week of any other Country single of the monitored era. Wills’ newest release isLooking For America. 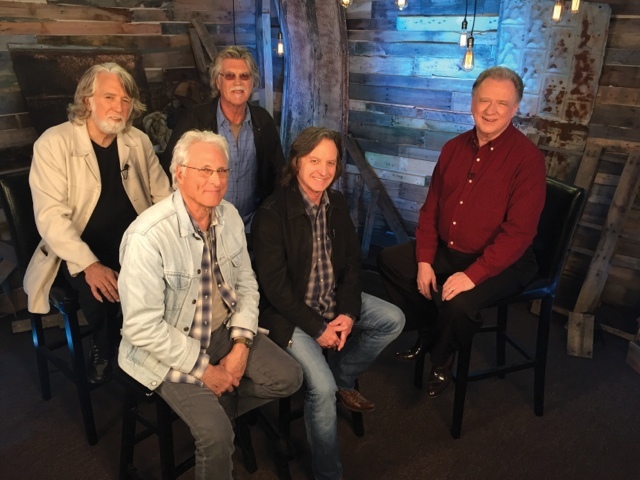 Reflections airs on The Heartland Network Thursdays 8/7c (6 p.m. CST on WSMV 4.2 in Nashville) and Saturdays 4/3c. 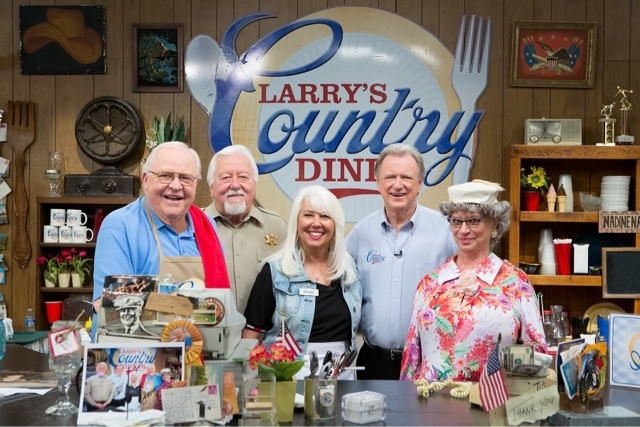 NASHVILLE, Tenn. (July 1, 2016) – Hit television series, “Larry’s Country Diner,” will continue to entertain audiences across the country on RFD-TV with all NEW episodes! In July, the series will feature guest starsLari White, The Malpass Brothers, The Martins, andSierra Hull. Fans won’t want to miss the stories, songs and clean family entertainment that accompanies every episode of the beloved television series. Lari White, an accomplished country artist, songwriter and actress, shares a unique perspective on the entertainment industry, The Malpass Brothers enthuse the audience with a new take on retro country music, while The Martins bring their notable catalog of spiritual hits and Sierra Hull rounds out July with her chart-topping bluegrass picking. Tune in on Thursdays at 8 pm / 7 pm CT and Saturdays at 11 pm / 10 pm CT to RFD-TV. Enter your zip code here to find RFD-TV in your area.